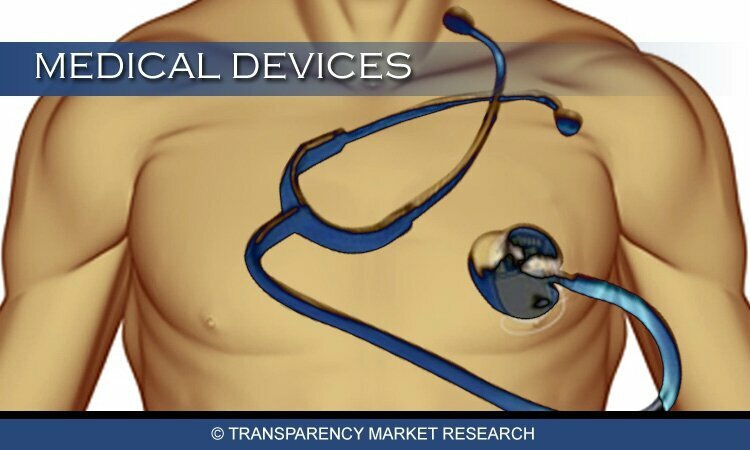 Transparency Market Research has launched a new market report titled “Flexible Packaging (Plastic, Paper, Aluminum Foil and Others) Market for Food & Beverages, Retail Non-Food, Pharmaceutical and Other Applications – Global Industry Analysis, Size, Share, Growth, Trends and Forecast, 2013 – 2019,” the global demand for flexible packaging was valued at USD 73.56 billion in 2012 and is expected to reach USD 99.10 billion in 2019, growing at a CAGR of 4.4% from 2013 to 2019. In terms of volume, the demand was 18,666.0 kilo tons in 2012 and is expected to be 24,728.7 kilo tons in 2019, growing at a CAGR of 4.1% from 2013 to 2019. The demand for construction paints and coatings is mainly prompted by growing infrastructure activities globally and the growing demand for water borne paints and coatings. Asia Pacific dominates the global market for construction paints and coatings. This report by Transparency Market Research analyses, estimates and forecasts the construction paints and coatings demand on a global and regional level for a six year period from 2013 to 2019, both in terms of volume and revenue. The study also provides information on restraints, drivers and opportunities along with the impact on the overall market for the forecast period. The report segments the market based on application and region and offers estimates and forecast of the construction paints and coatings market for each segment. The study analyses the product value chain beginning with feed stock material up to end-use. In addition, it also evaluates the market based on Porter’s five forces model that analyses the degree of competition in the market by considering factors such as the bargaining power of buyers and suppliers, threat from substitute products and new entrants. The report includes a detailed competitive landscape of the construction paints and coatings market, including company market share analysis and the profile of key market participants. The report provides a decisive view on the construction paints and coatings market by segmenting the market based on product types and applications. Product segments analyzed in this report include High solids/radiation cured, Powder coatings, water borne coatings, solvent borne coatings and others (Specialty coatings). Based on applications, construction paints and coatings are segmented into architectural paints and others (Special purpose coatings, etc.). All application segments have been analyzed based on present and future trends and the market is estimated from 2013 to 2019.